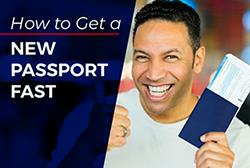 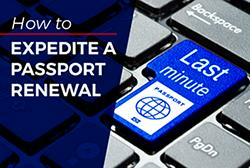 Global Passport & Visa Services, Inc. was established in 1993 in Miami, Florida but now operates as G3 Visas. 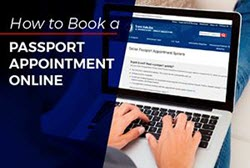 Besides processing passports, they specialize in solving problems with securing much needed visas to countries such as Brazil, China, India, Russia, Kenya and more. 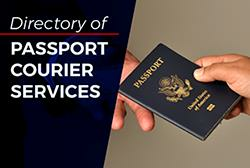 Global Passport & Visa Services guarantee your order without giving specific details of the guarantee.